After months of campaigning, the 2014 midterm election is finally upon us! Close to 3 million Floridians have already voted either through early voting or by mail – if you haven’t voted yet, make sure you get to the polls tomorrow and cast your vote! Several key races are statistically tied, so every vote makes a difference. In the Capital City, we have a chance to send Rick Scott packing by electing Charlie Crist to be our next governor; we look to send common sense to Washington by electing Gwen Graham for Congress; and we hope to elect an Attorney General who believes in marriage equality for all Floridians by voting for George Sheldon. These races are incredibly close, so make sure to tell your friends and family to vote if they haven’t already! 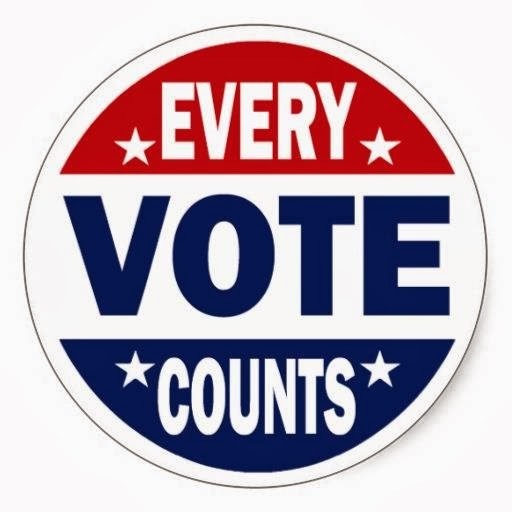 For polling locations and voting assistance within Leon County, visit www.leonvotes.org. Curtis Baynes (County Commission): Up in Smoke Pit BBQ | 402 E. Tennessee St.